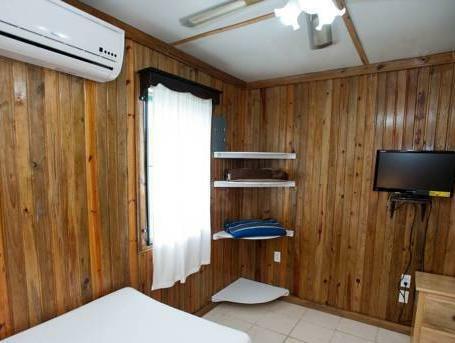 ﻿ Best Price on Pedro's Hotel in San Pedro + Reviews! 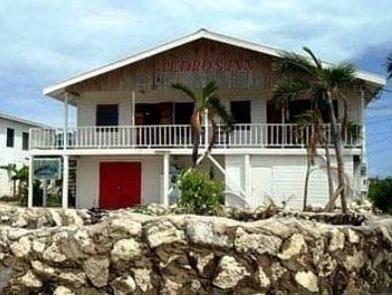 Pedro’s Hotel is located just 492 feet from the beach in San Pedro, on Belize’s Ambergris Caye Island. It offers 2 outdoor pools. 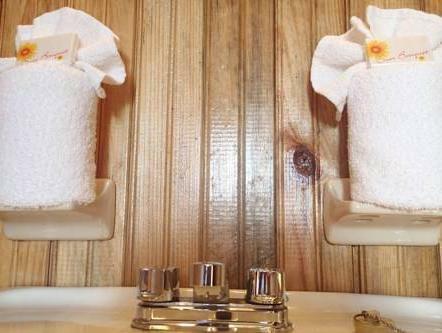 The air-conditioned rooms at Pedro’s feature flat-screen cable TV and a private bathroom with bath. 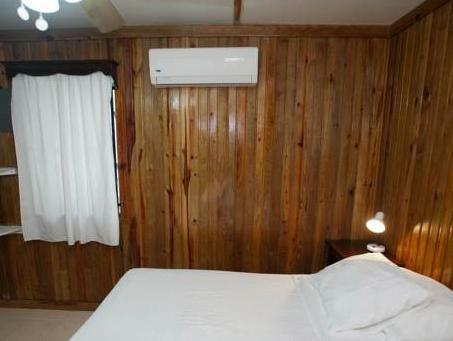 Some rooms have free Wi-Fi, and DVD players are available on request. The hotel has the Pedro’s Sports Pub and Pizzeria which serves pizza and other international dishes. There is also a bar with a pool table. In the garden there are hammocks, and you can hire bicycles and golf carts from reception. The multilingual staff can also help plan trips and activities during your stay. You can walk to central San Pedro in 12 minutes from Pedro’s Hotel. The surrounding area is a popular destination for scuba diving and other water sports. Guest will be charged a $100 USD prepayment after booking. If the total reservation is below $100 USD, then a full payment will be taken from the guest. If guests cancel within the free cancellation policy, the prepayment will be refunded. Guests arriving after 7:00 PM must notify property before arrival so that rooms keys can be issued at Pedro's Sports Bar. If guests arrive later than midnight rooms keys will be left with the security guard. Same-day last minute bookings after 7:00 PM will not be able to check-in at property. Guests are required to show a photo ID and credit card upon check-in. Please note that all Special Requests are subject to availability and additional charges may apply. Please inform Pedro's Hotel of your expected arrival time in advance. You can use the Special Requests box when booking, or contact the property directly using the contact details in your confirmation. It was basic and the room was small. It was all we needed though and easy to access everywhere we explored. It is well located in the central zone of the town, has a fresh water pool and good TV stations. 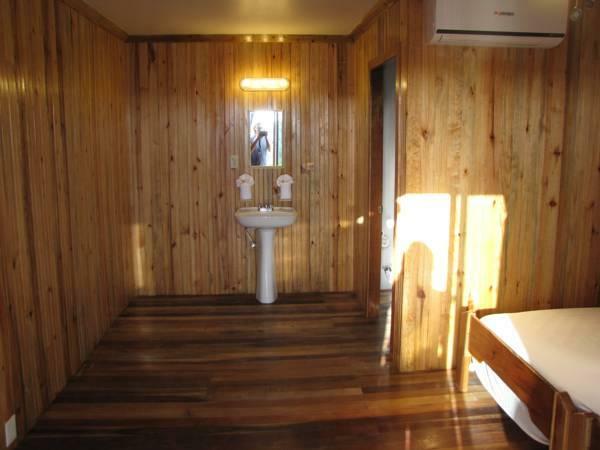 I had problems with the plumbing and redundant charges. Also the price online was misrepresented as to the true price. I would not return nor recommend to anyone.